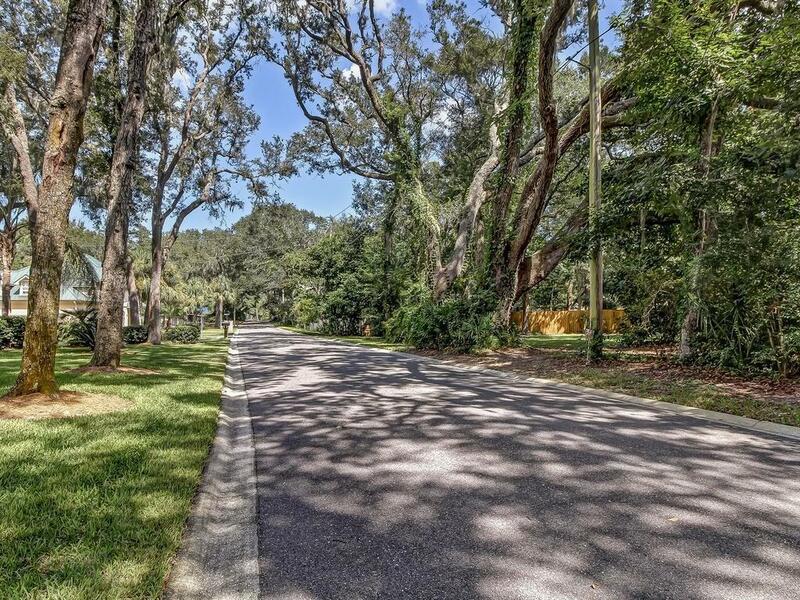 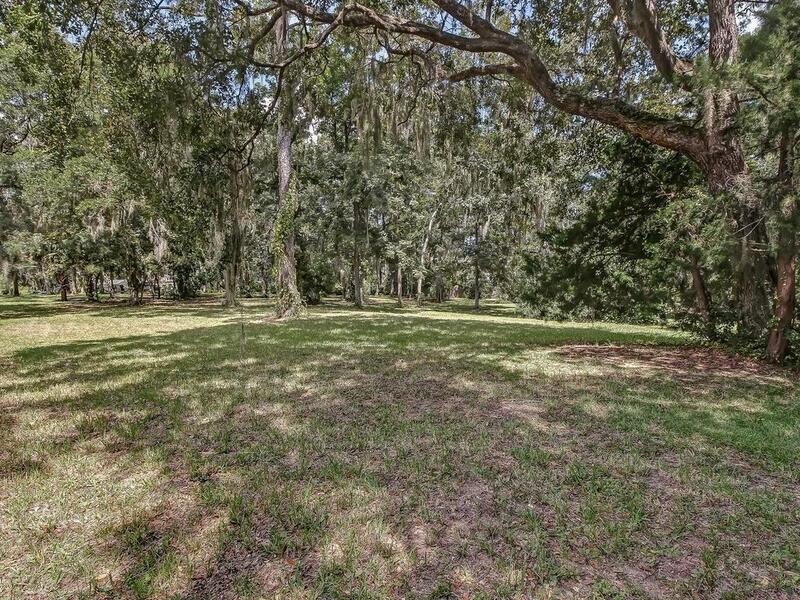 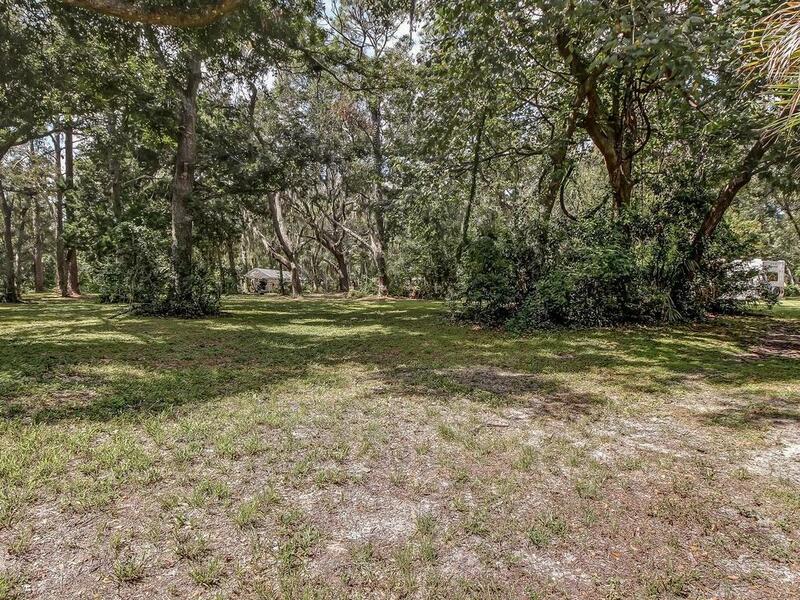 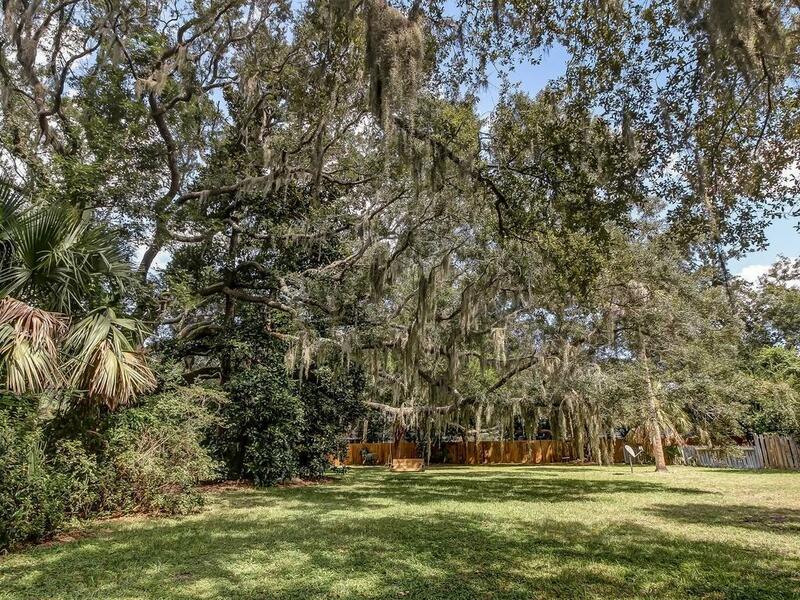  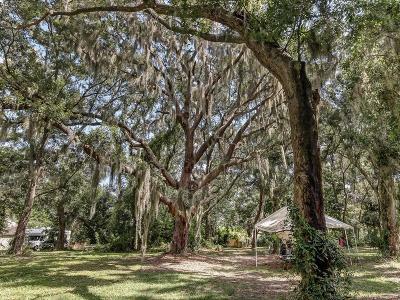 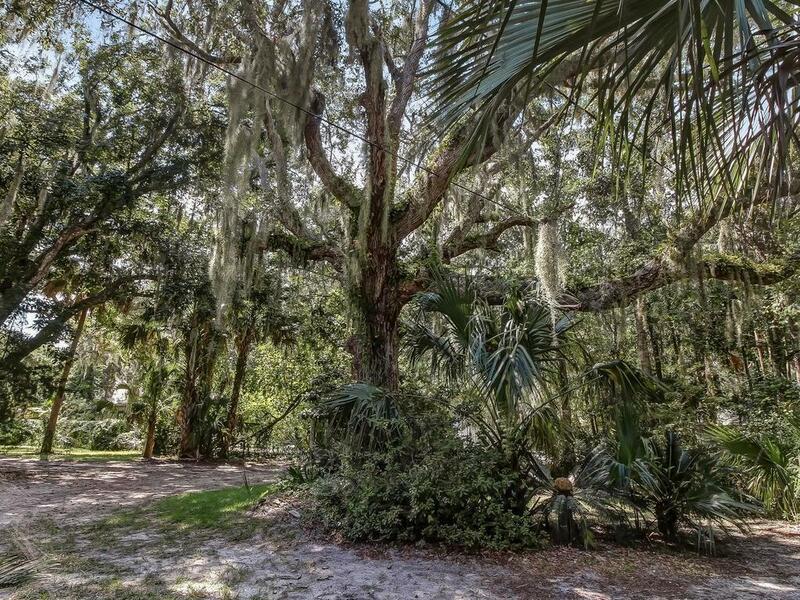 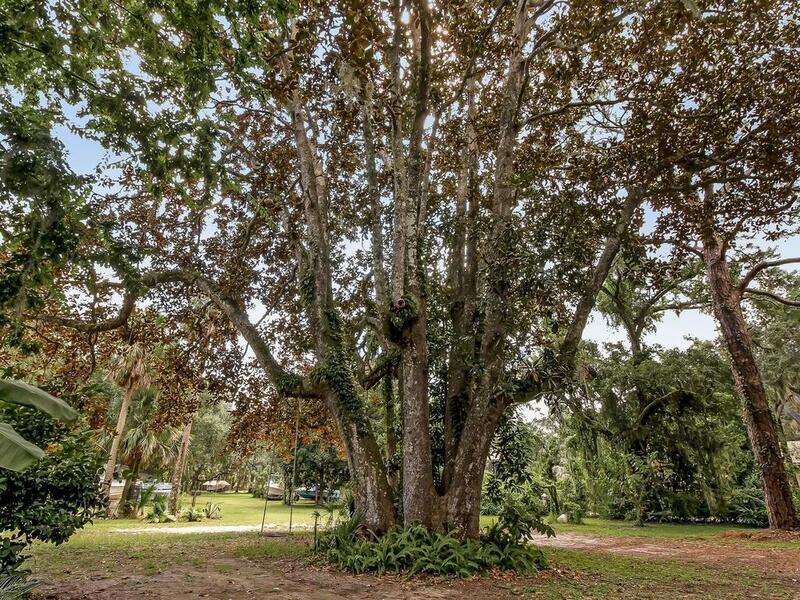 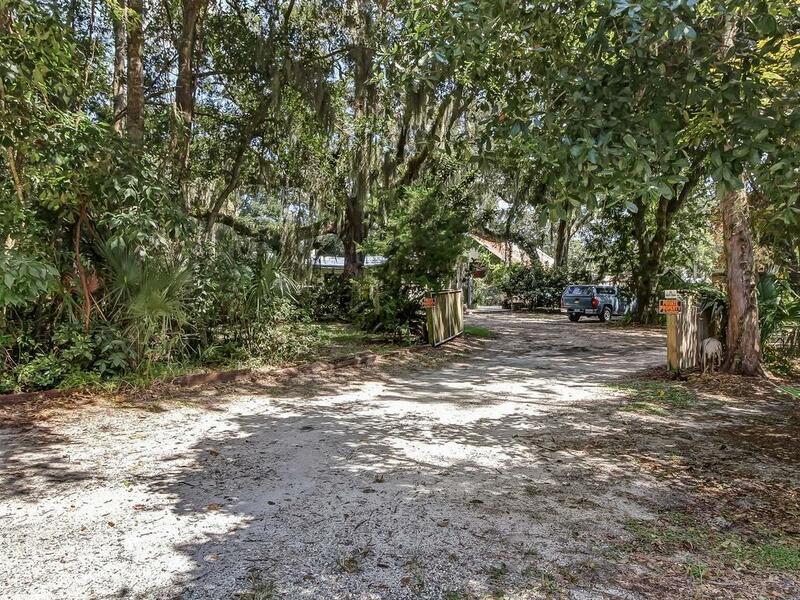 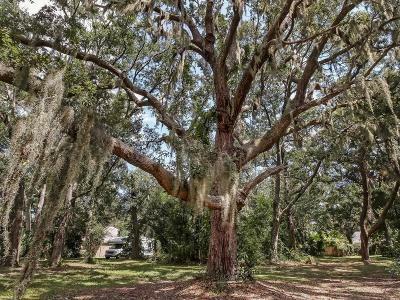 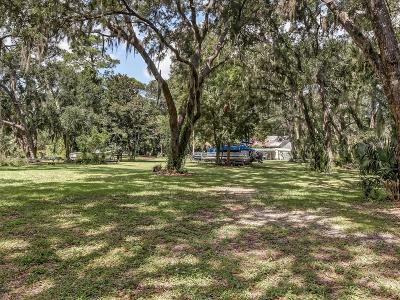 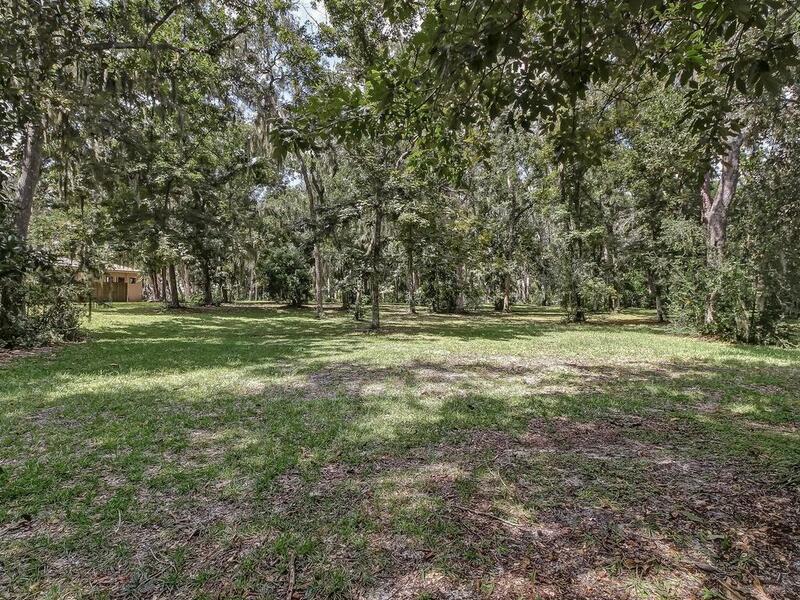 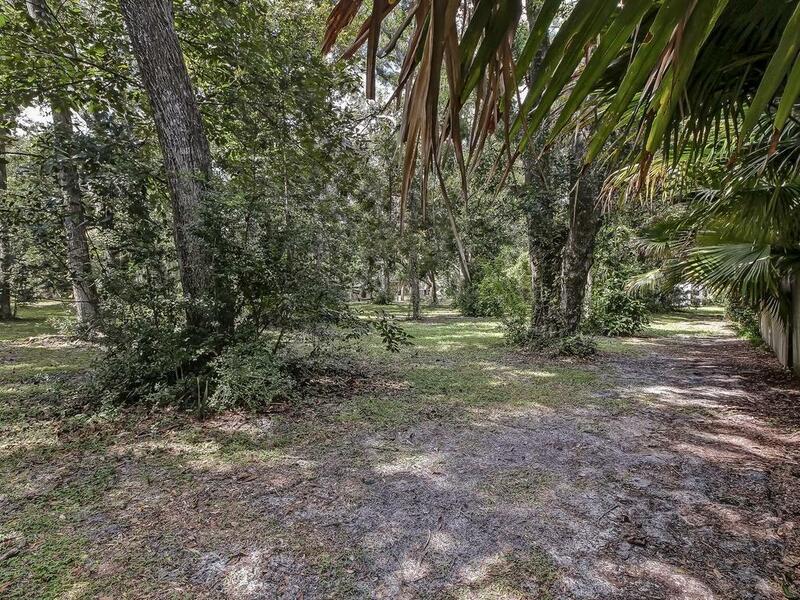 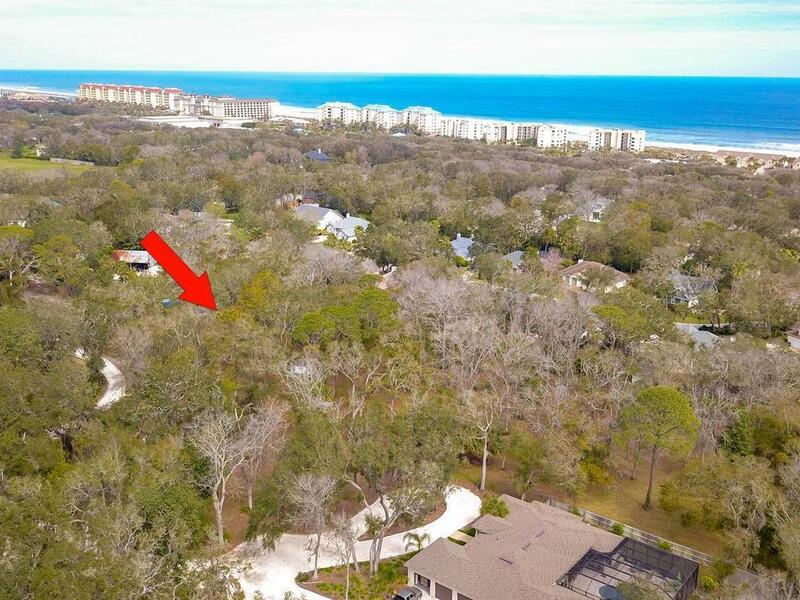 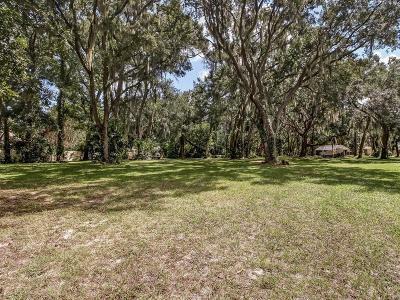 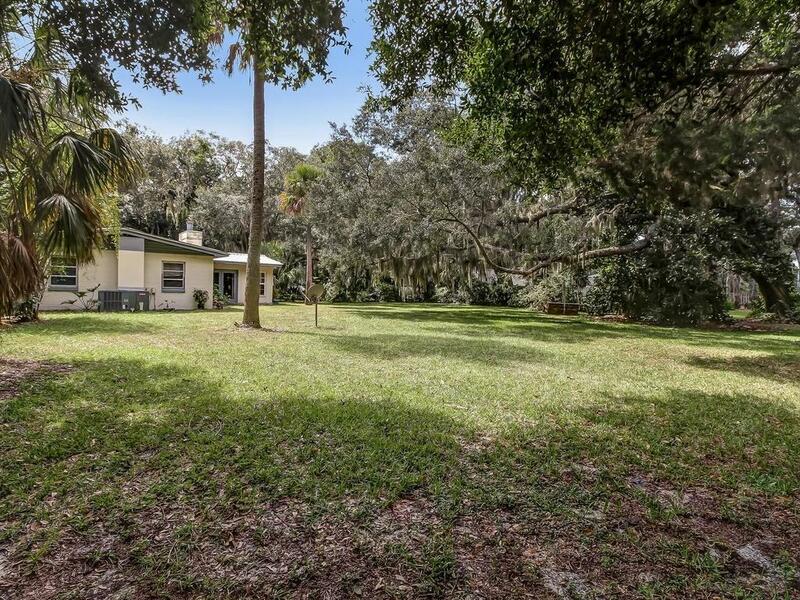 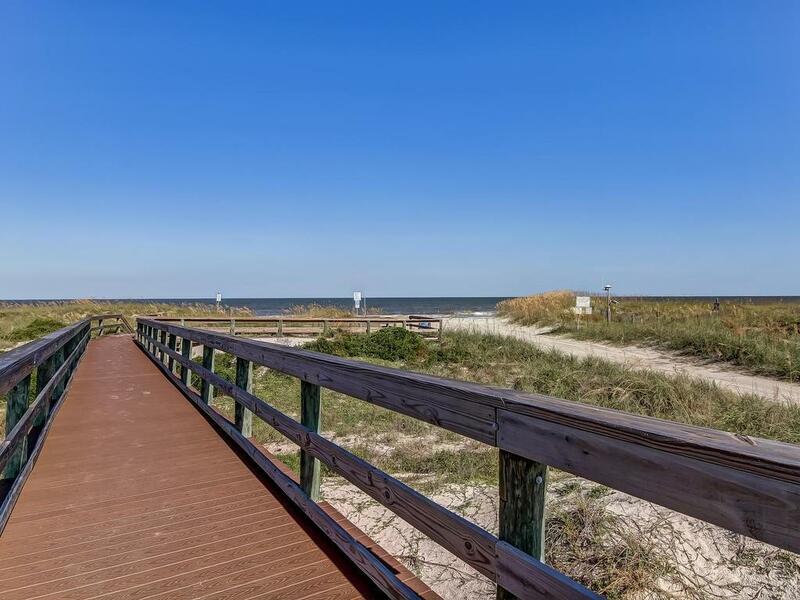 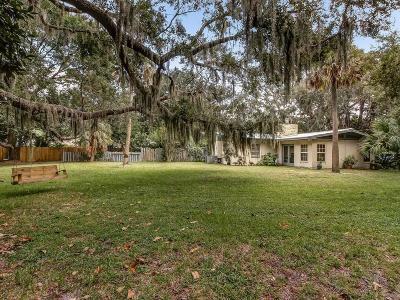 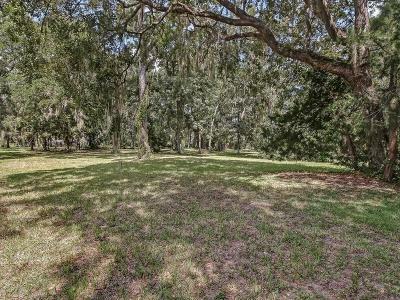 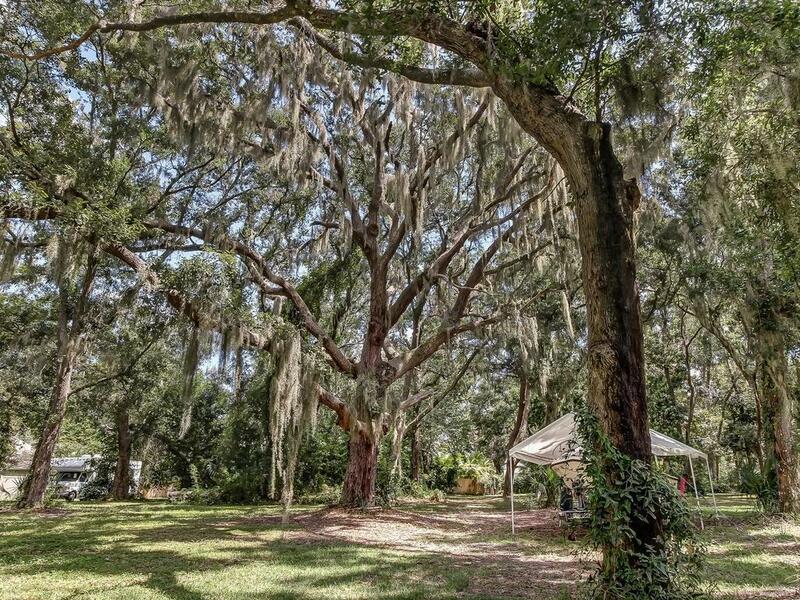 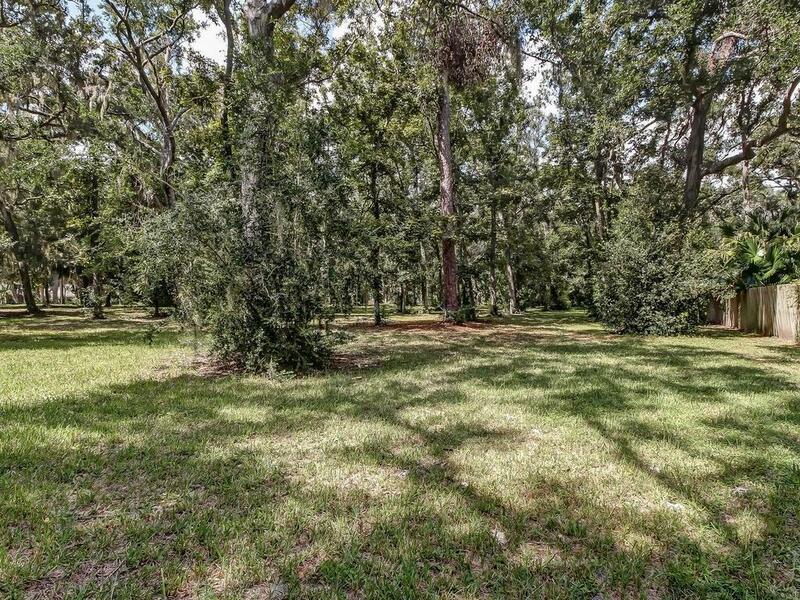 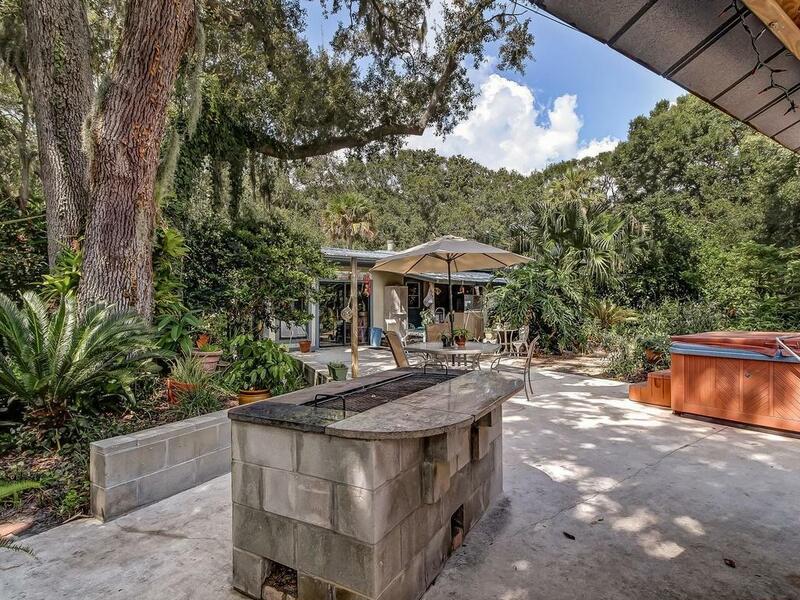 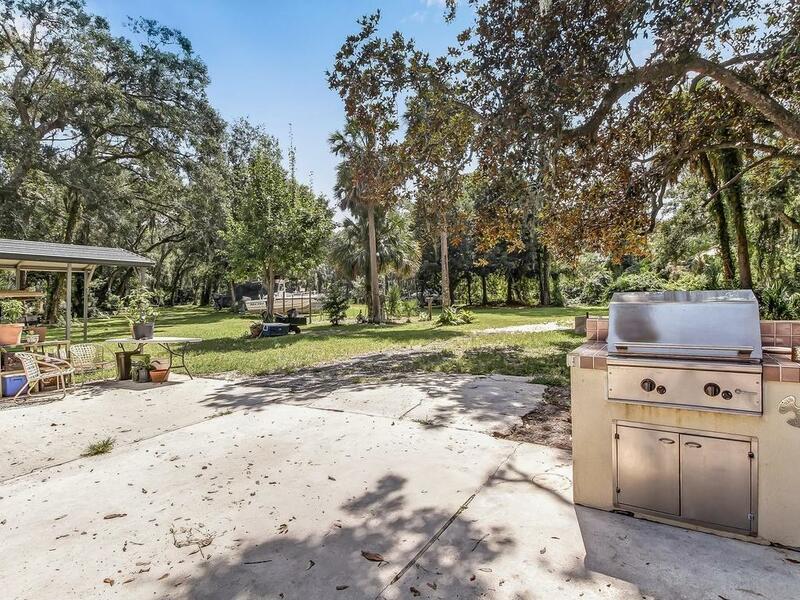 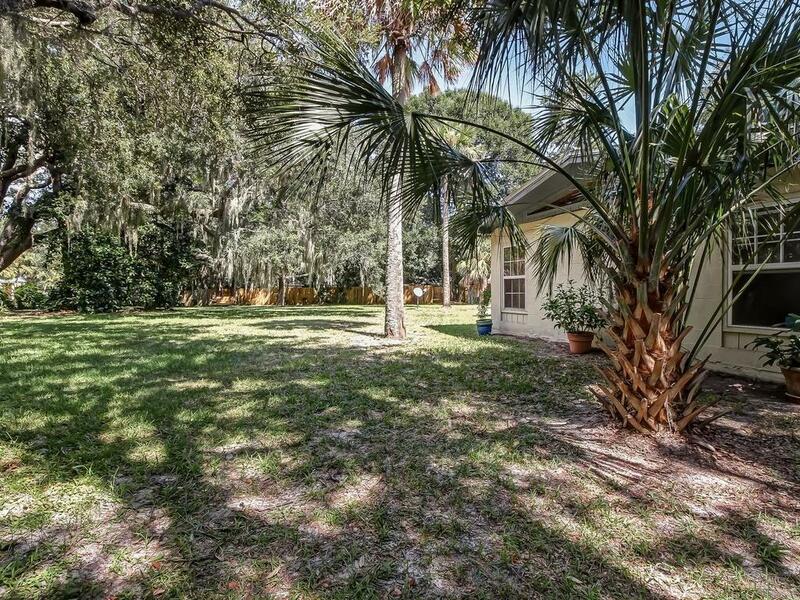 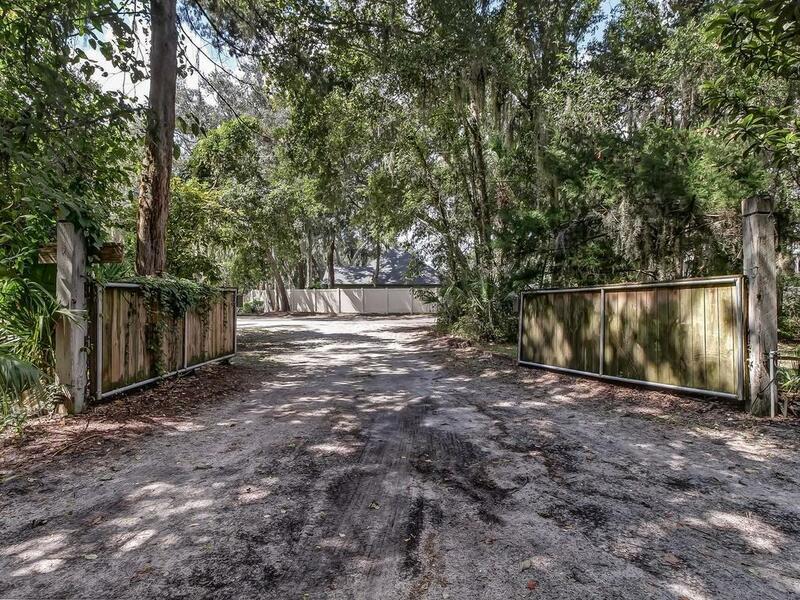 A rare opportunity to build your dream home on this one of a kind private 4 acre estate located on the southend of Amelia Island less than 1500 ft walk through the scenic oak canopy toward the Ritz Carlton, Summer Beach Resort and Scott rd beach access. 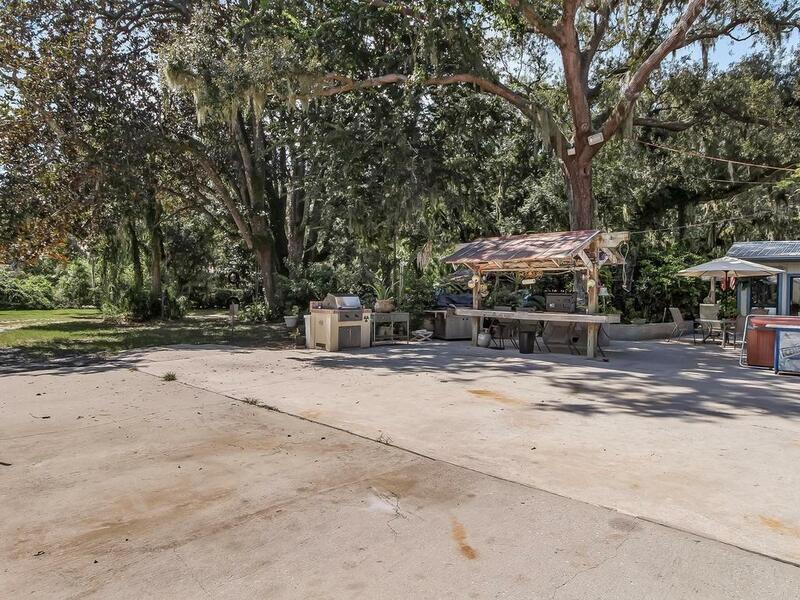 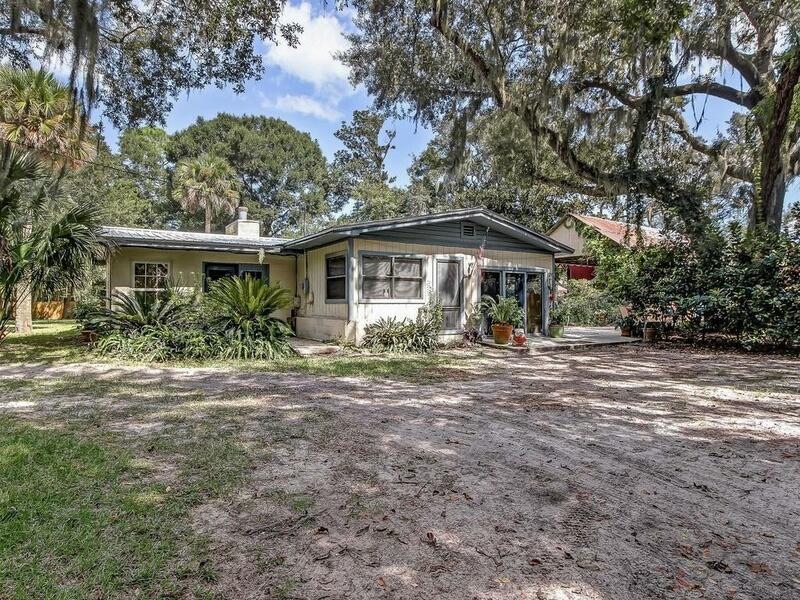 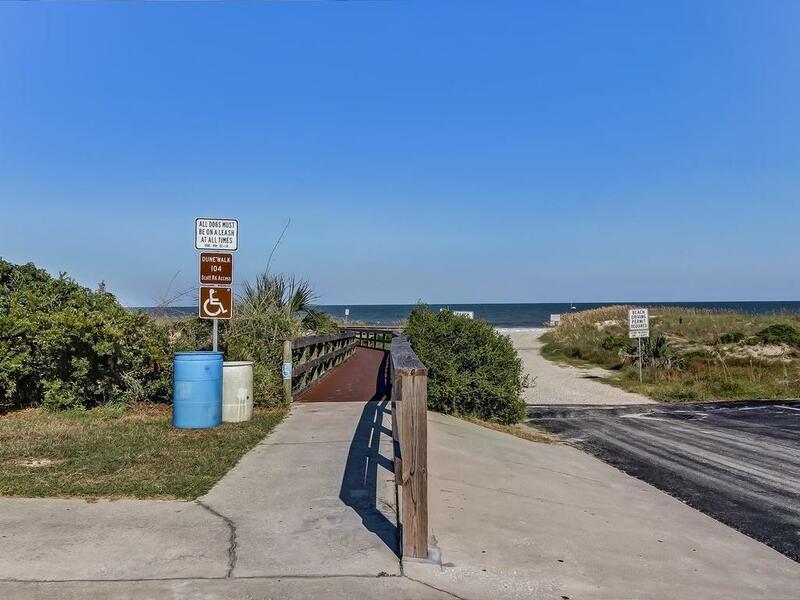 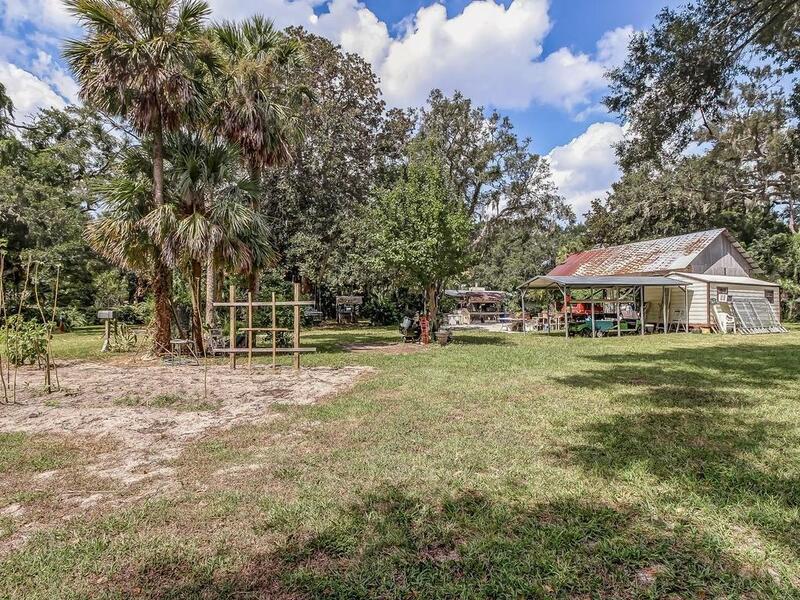 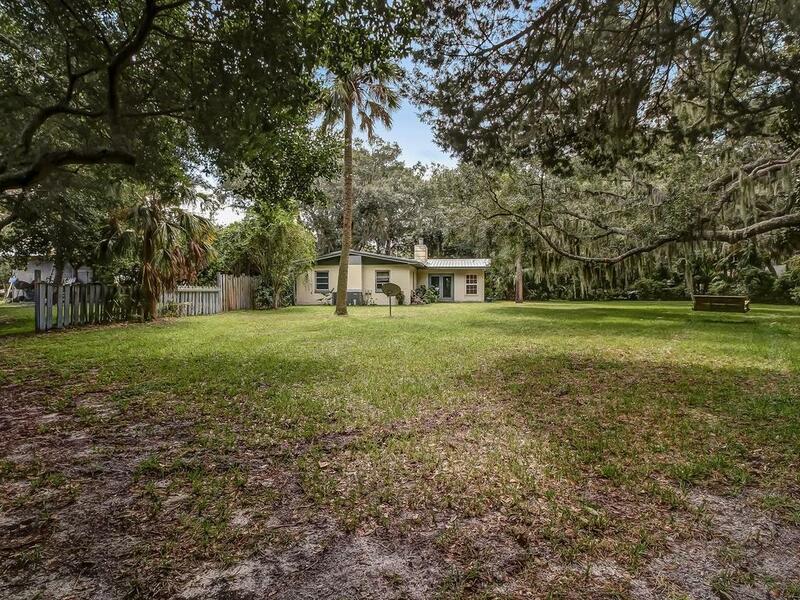 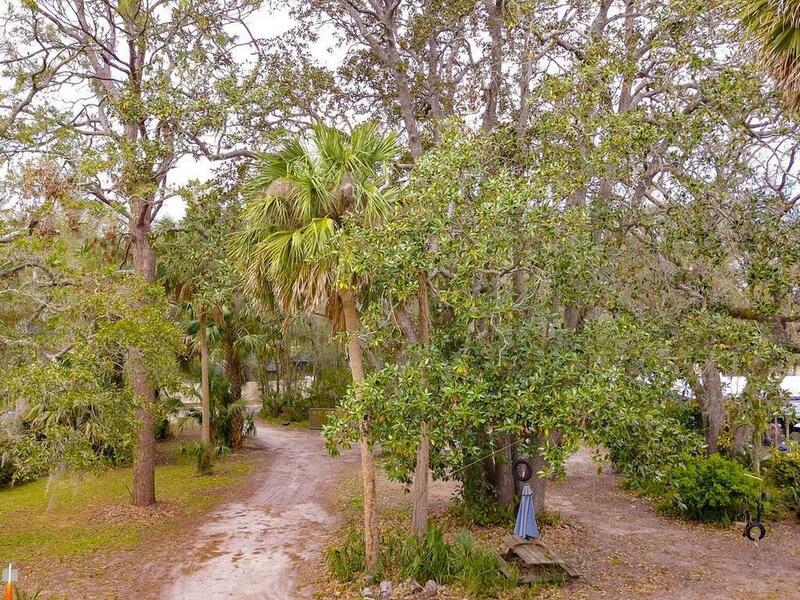 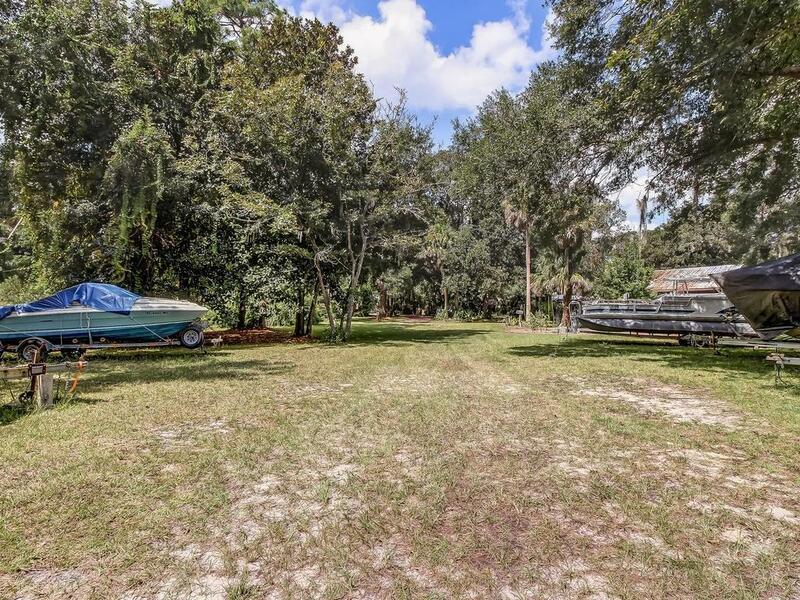 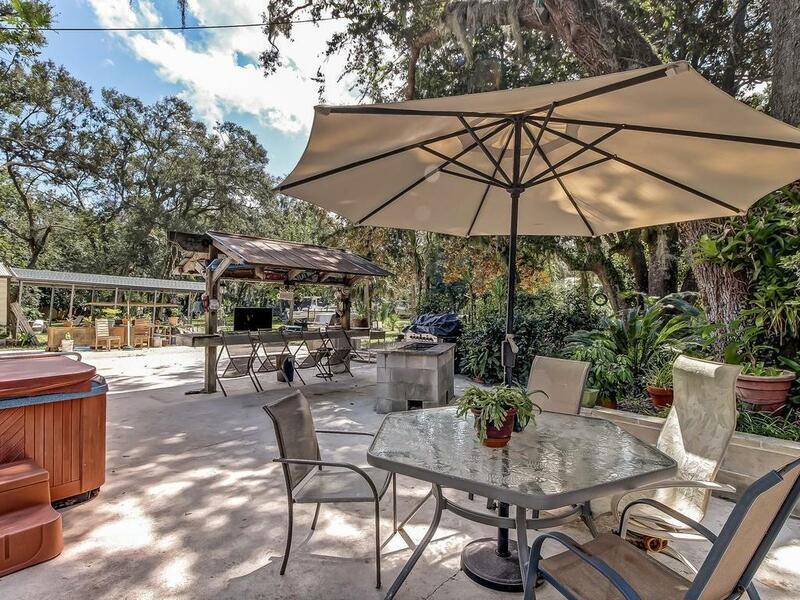 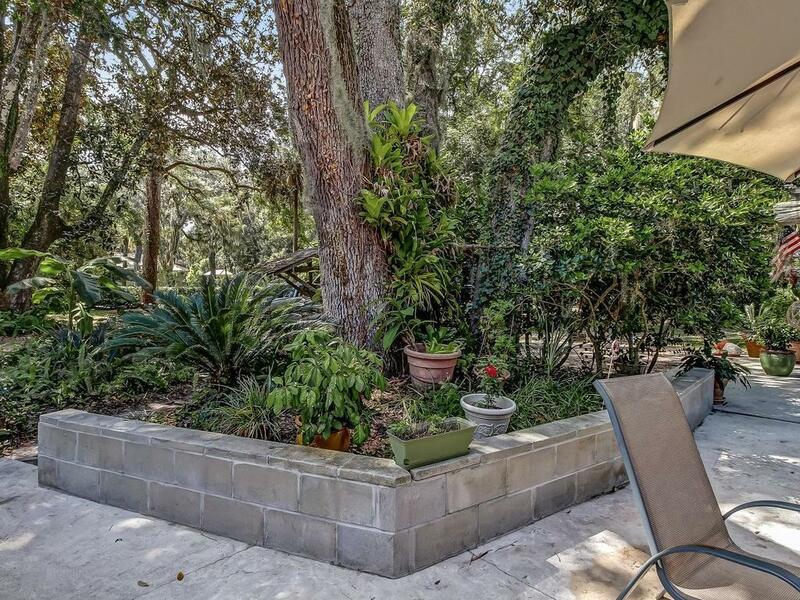 This property is bird watchers dream, in addition you can hear the Atlantic Ocean and you can accommodate horses, boats, RVs etc...with NO HOA dues or restrictions. 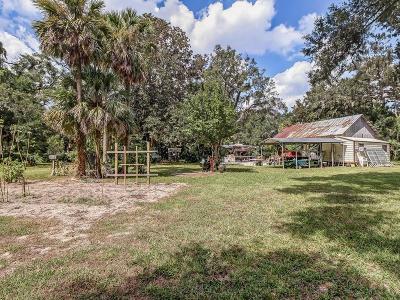 There is a 40x22 pole barn with an existing 3 bedroom 1 bath that would make a great in-law cottage, income producing rental or guest house. 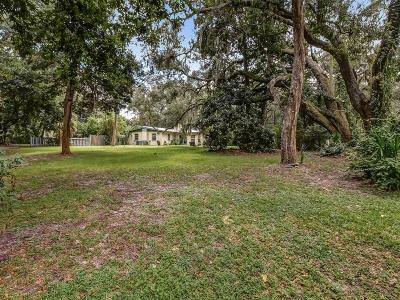 Currently zoned RS1, but with county approval for zoning change to RS2 this property could be subdivided up to 8 single family building lots for future development. 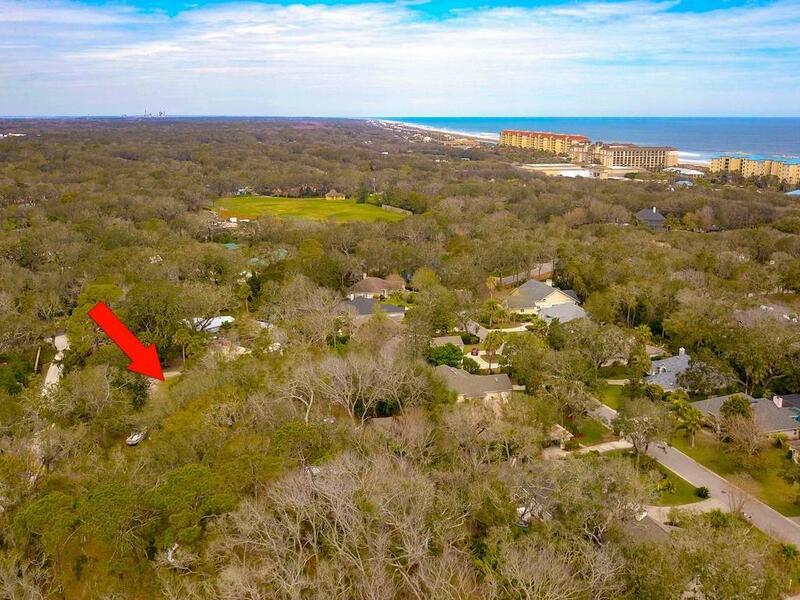 There is not another property of this size currently available for sale this close to the beach.